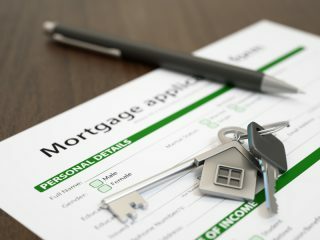 Buy-to-let mortgage lending for property purchases was down by over 18% (18.8%) in the year to September, according to the latest Mortgage Trends Update from UK Finance. 5,200 new buy-to-let property purchase mortgages were completed in the month of September, which equates to £0.7 billion of lending. By value, this is down by 22.2% year-on-year. 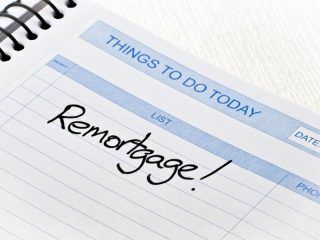 At the same time, 12,300 new buy-to-let remortgages completed in September – down by 0.8% on the same month last year. This £2.0 billion of lending was the same as September 2017. Some 29,400 new first time buyer mortgages completed in September, which is 4.5% fewer year-on-year. The £5.0 billion of new lending was the same as in the same month of 2017. UK Finance found that the average first time buyer is 30-years-old and has a gross household income of £42,000. There were 29,500 new home mover mortgages completed in the month, some 8.4% fewer than in September last year. By value, this £6.5 billion of new lending was down by 5.8% annually. The average home mover is 39-years-old and has a gross household income of £56,000. 35,600 new homeowner remortgages were completed in September – down by 0.6% on the same month of 2017. This £6.4 billion of new lending was down by 1.5% year-on-year. 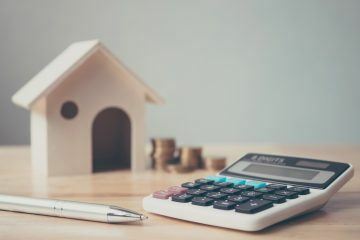 Jackie Bennett, the Director of Mortgages at UK Finance, says: “Overall, remortgaging for both residential and buy-to-let properties have levelled out after a period of strong growth. This reflects the number of fixed rate loans reaching maturity. 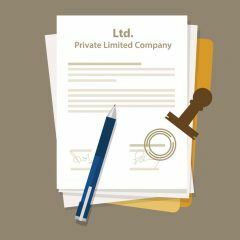 “Buy-to-let home purchases have eased again in September, suggesting lending in this market remains subdued as a result of recent tax, regulatory and legislative changes. The New Business Director for Kensington Mortgages, Craig McKinlay, also comments: “A further slowdown in activity suggests the current political landscape is taking effect ahead of the Brexit deadline. And Shaun Church, the Director of Private Finance, gives his thoughts: “Compared to the summer rush, September saw the mortgage market settling into a slower pace of activity. Both new loans and remortgages have declined as we start to approach the traditionally quieter winter season. This winter may be harsher than others, given consumer confidence has taken a knock from political uncertainty and rising interest rates, but the market is still relatively resilient. “Following the distinct lack of Stamp Duty reform in the recent Budget, we now risk becoming a little-and-often market. Activity at the lower end of the market is being stoked by strong mortgage affordability and incentives, such as Stamp Duty cuts and Help to Buy.